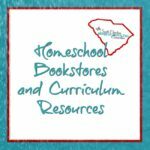 How long to you keep homeschool records? 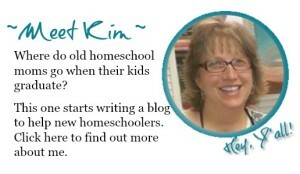 We know that we are required to keep certain homeschool records. 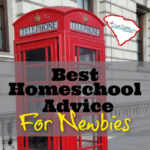 But, if you’re moving or purging, how long should you keep them? 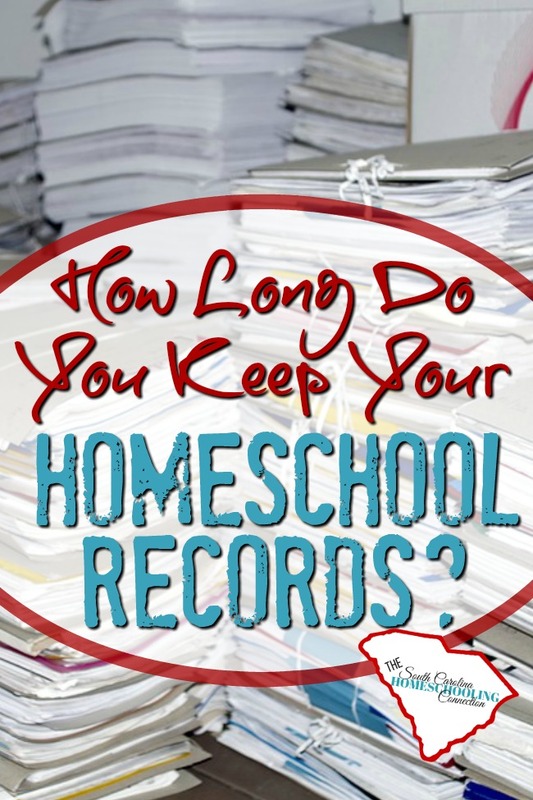 How long do you keep your homeschool records? “I keep everything. It’s sentimental to me. 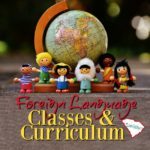 My daughter used her homeschool records in a class project in college–so it was helpful for that. I think the point of record-keeping is personal reference anyway. It’s like asking how long do you keep your diary–your personal thoughts and feelings diary. How long do you keep that? Study in style with personalization from Zazzle! “We tell our members there is no guideline. If you only kept report cards, that’s very little space. I can’t imagine needing a portfolio after about 2 years (for a DSS situation). 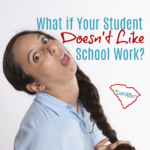 It is frustrating how many parents are not keeping the VITAL high school diploma and transcript if the child doesn’t attend college immediately. We have some sad situations where kids from 2004 can’t find records and get into college or the military. Now, keeping a portfolio for sentiments..of course I do! “I tell members that they should try to keep at least the last two to three years but it’s perfectly acceptable to pare down previous years and scan them if space is an issue. I tell them to keep the high school portfolio until the child moves out and then give it to them. So there you have it…lots of practical advice and experience. Everyone seems to agree that it is a personal choice for the most part. Just a few things are essential as “Forever Documents”. You can give the rest of the records to your student for them to decide what they want to keep.